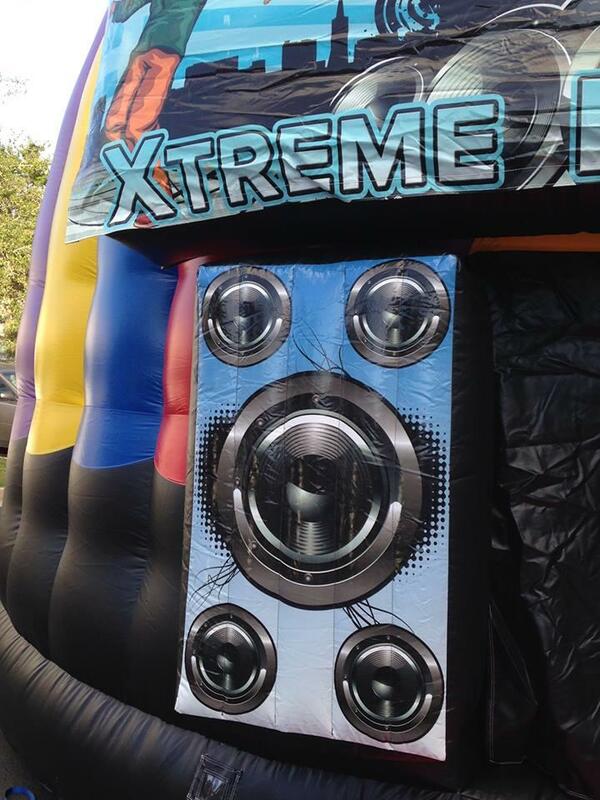 No need for a DJ the Disco Bounce is a the combination of a Extreme Dance Party and inflatable bounce house in one. 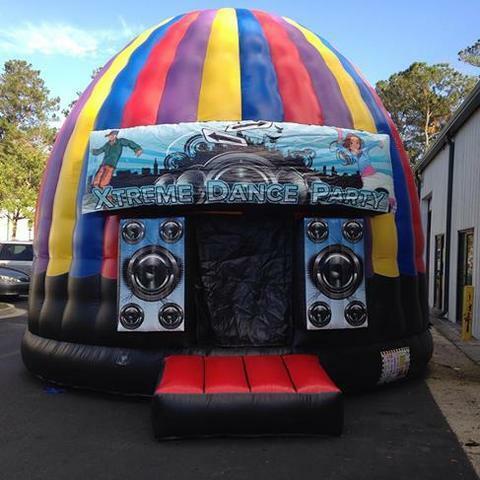 The Disco Bounce offers interior disco lighting and sound system. 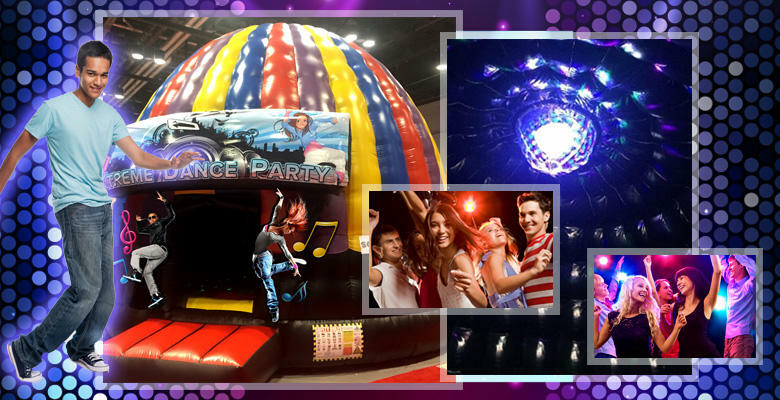 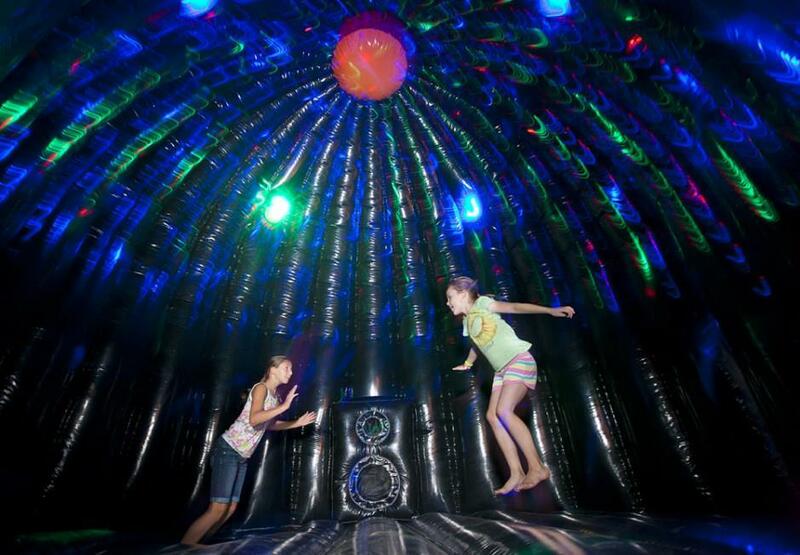 Participants can pump up the jam and bounce their grooves in the Disco Bounce.